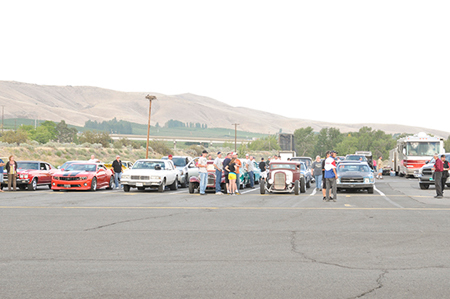 We had a great time at the 2013 Vintiques Rod Run in Yakima, WA, as well as the Races at Renegade Raceway. 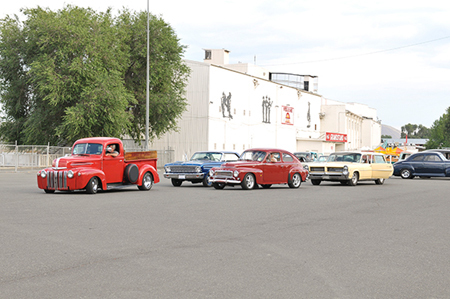 We attend many car shows throughout the year and are happy to post photos to our facebook page for your viewing pleasure. 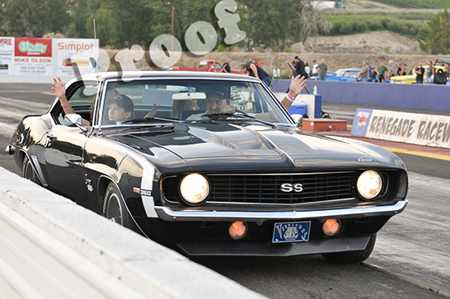 Concerning the photos we took at Renegade Raceway, there is a small fee if you want a photo (s) emailed to you without the PROOF stamp. 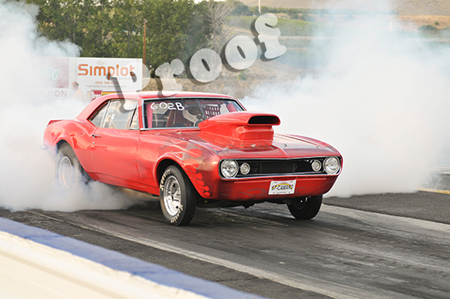 An emailed photo of a particular car is $5.00, and 2 or more different photos of the same car is $10.00 total. We will email a size a bit larger than those on our facebook page, and also email you a much larger one. If you want actual prints, or have any other questions, please call or email us to let us know your needs. 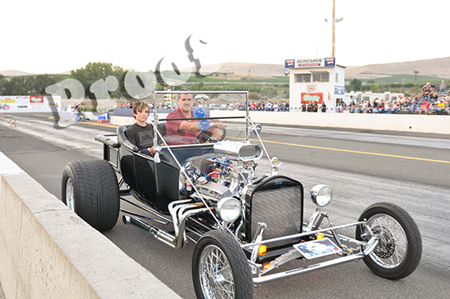 Kelly and David own Northwest Classic Auto Mall and David G Photography. You can contact David directly at 503-936-1948, or you can email David . 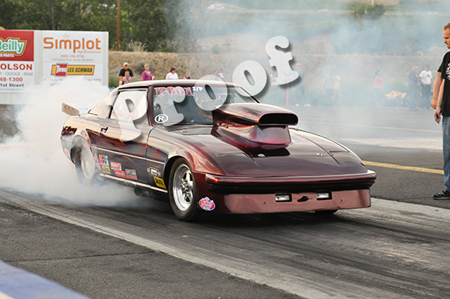 Below is a sampling of pictures taken on August 3rd at Renegade. Click Here to view all the pictures ! !